As a stage actor, Ian is perhaps best known for his role in Lee Hall’s The Pitmen Painters, as the art teacher Robert Lyon, a role created for him in the hit play which ran for over four years, via Broadway, the West End and the National Theatre. Performance of the Year, NE Culture Awards, 2009. He played Prince George (George III) in his own play, Mr Foote’s Other Leg, in a return to the West End opposite Simon Russell Beale. He has performed in theatres all over the UK, as well as in the West End, Broadway, Off Broadway and Los Angeles. 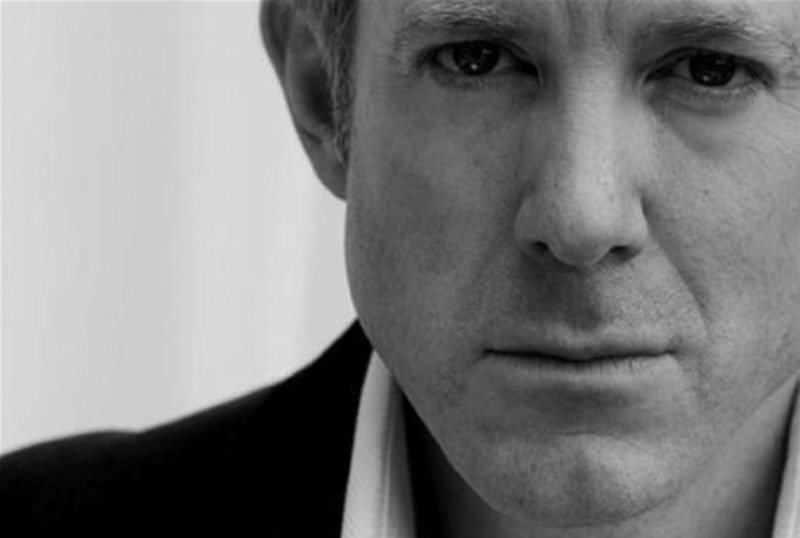 He started his film career in Merhcant Ivory’ Howards End and more recent film and TV work includes The Children Act, Harry Potter and the Deathly Hallows Parts I & II (as Hermione’s father), Downton Abbey, Sensitive Skin, Time Trumpet, and the Russian films Admiral Kolchak and Voina (Best Actor Nomination, Montreal Film Festival). A Busy Day, the lost comedy by Fanny Burney commissioned by Sheridan for the 1800 season at Covent Garden, played first in Bristol in 1994 and then on the London fringe in 1995 before its eventual West End production, of 2000, which opened first at the Bristol Old Vic and later transferred to the Lyric, Shaftesbury Avenue. Written & Performed by Ian Kelly, Directed by Simon Green, Produced by The Ideas Foundry. Ian plays Hermione's father in Harry Potter and The Deathly Hallows - the final instalment in the Harry Potter series. The film, which is the seventh instalment in the Harry Potter film series, was written by Steve Kloves. The story follows Harry Potter on a quest to find and destroy Lord Voldemort's secret to immortality – the Horcruxes. Creation in which Ian plays Captain Fitzroy of The Beagle was released in the UK on 25th September 2009. The film is a partly biographical, partly fictionalised account of Charles Darwin's relationship with his eldest daughter, Annie (Martha West), as he struggles to write On the Origin of Species. ‘War’ was filmed all over the Caucasus, in Chechnya, Ossetia, but also in Siberia, Moscow and St Petersburg. The story, told from the point of view of a Russian soldier of an Englishman (Ian Kelly) taken captive in Chechnya and set free in order to find the ransom for his girlfriend (Ingeborge Dapkunaite). In Love & War’ directed by the legendary Richard Attenborough and starring Sandra Bullock and Chris O’Donnell, tells the story of Ernest Hemmingway in First World War Italy and gave Ian his first substantive film role as Jimmy McBride, Hemmingway’s side-kick whose suicide catalyses the tragic love affair between the young writer and his nurse. 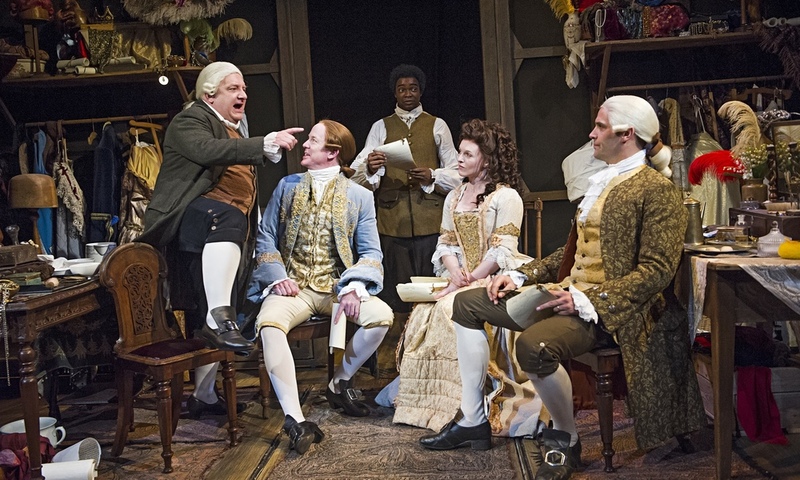 George III in Mr Foote's Other Leg, (by Ian Kelly) opposite Simon Russell Beale at Theatre Royal Haymarket. The NT's PITMEN PAINTERS in which Ian starred as the art teacher Robert Lyon, (Performance of the Year, NE Culture Awards) ran for four years including Broadway and three sell-out seasons on the South Bank. Previous award nominations include Best Actor, Arcadia, Manchester Theatre Awards, and Best Actor, Montreal International Film Festival for the Russian film VOINA. Photos courtesy of Net a Porter Magazine, Vivienne Westwood, Sam Chick, Sasha Damianovsky, Simon Alexander and Michael Alago, NYC.